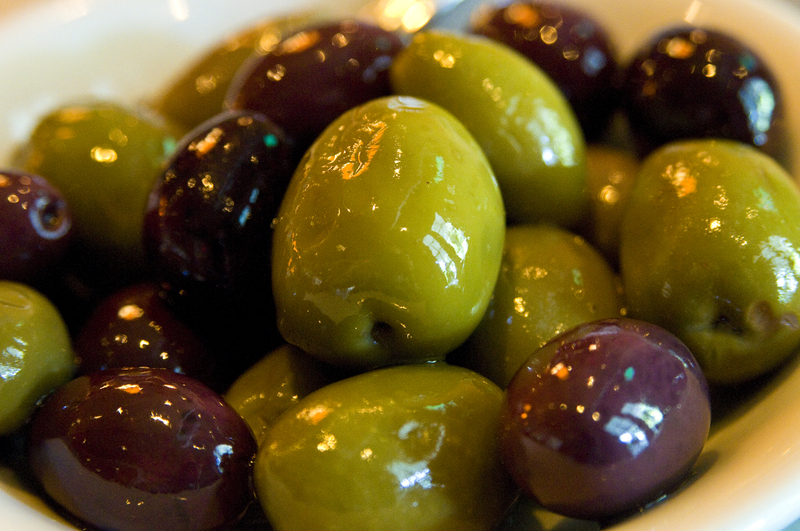 Olives are definitely one of those things that you either love them or hate them. They seem as divisive as politics but as least we don’t have to deal with their egos and power trips. Me I enjoy them from time to time. I can almost feel the oil on the olives. Great photo.